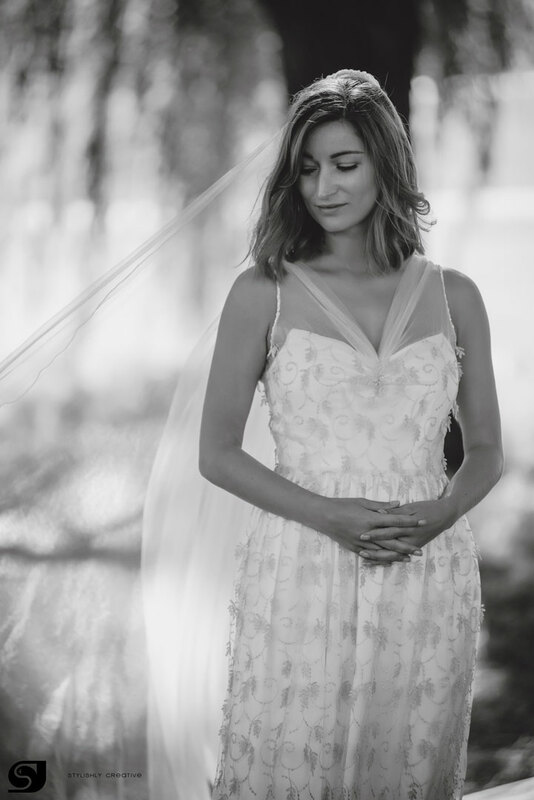 Why having a bespoke wedding dress? · The price for a bespoke wedding dress is calculated individually based on the design, type and amount of materials, embellishments, hand work. That makes it possible to be flexible and work with different budgets.